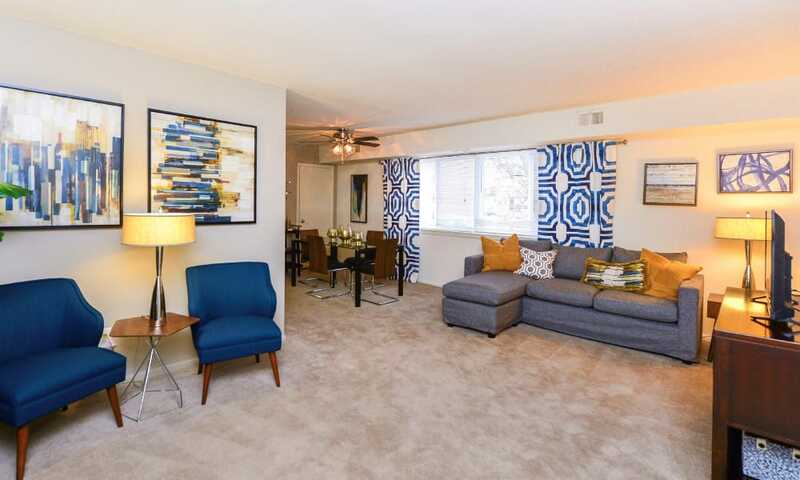 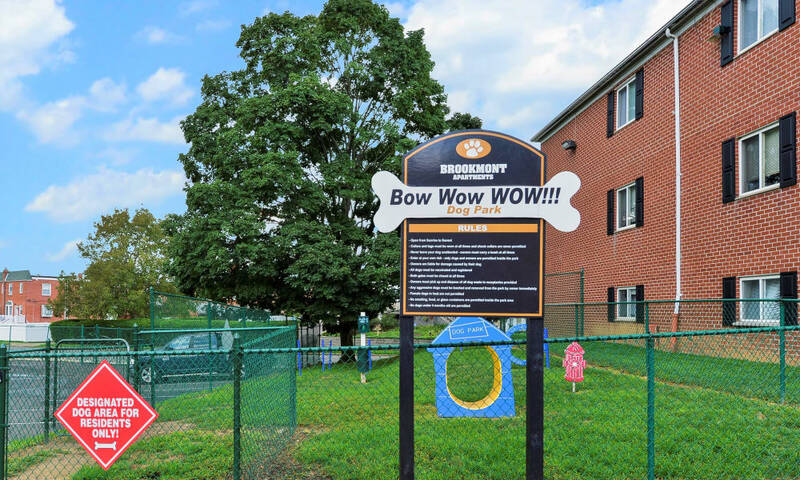 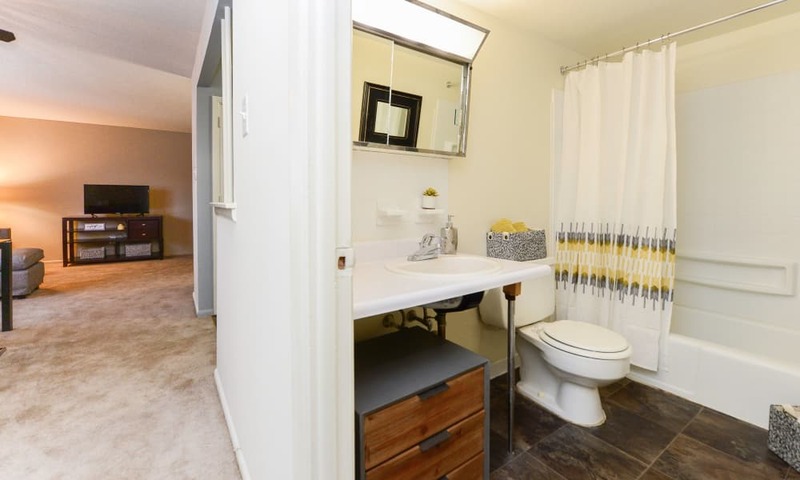 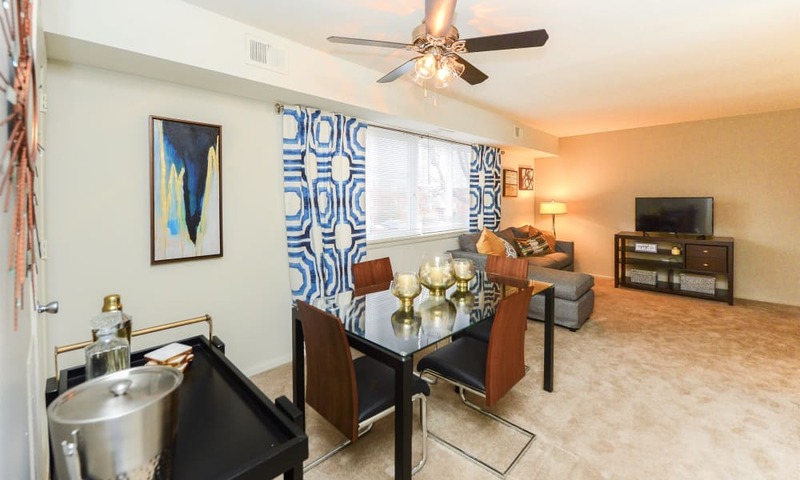 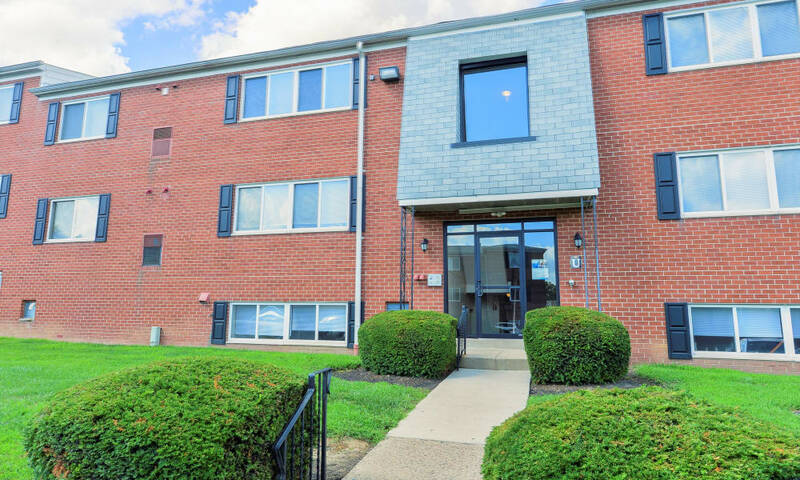 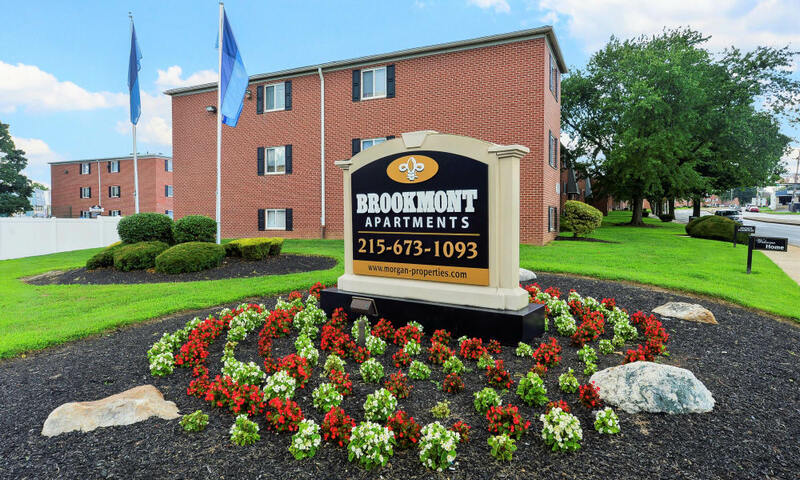 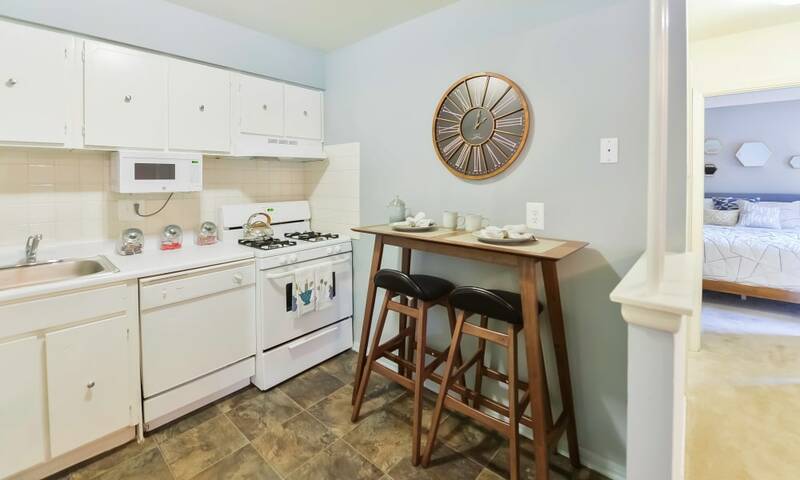 At Brookmont Apartment Homes, you’ll experience superior living in our one and two bedroom apartments for rent in Northeast Philadelphia. 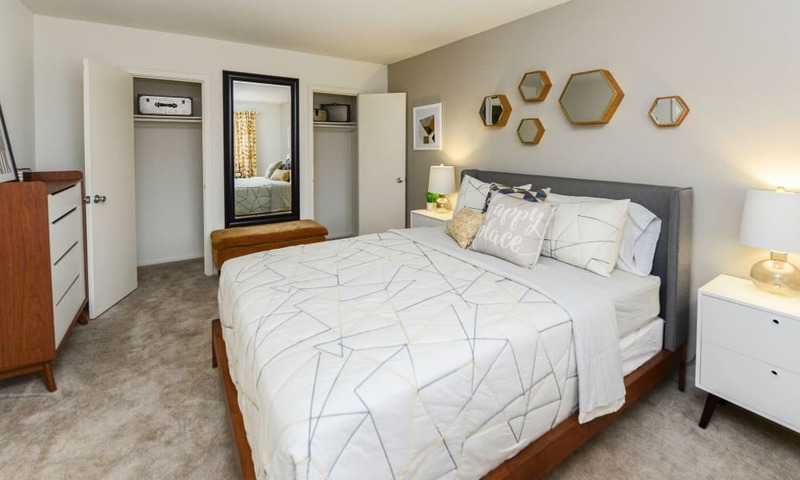 Each home has been intentionally designed, featuring generous closet and living space, panoramic windows, and 9’ ceilings. 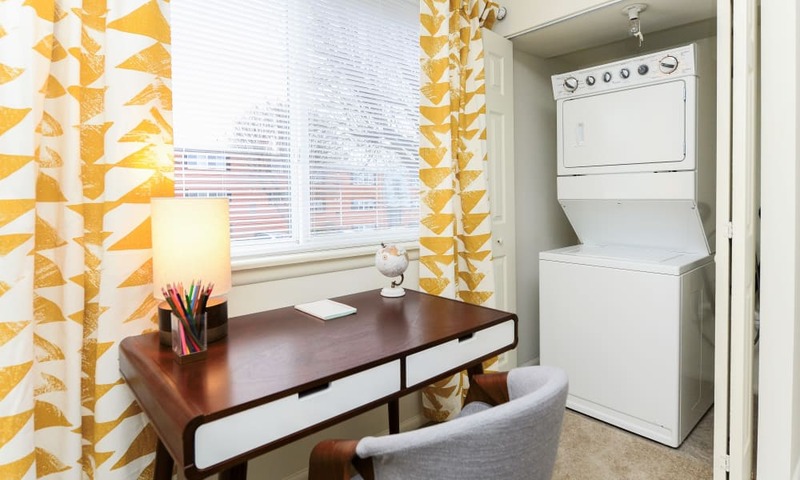 Convenience is found every day throughout your home, with central air conditioning, gas heat, and stainless-steel kitchen sink. 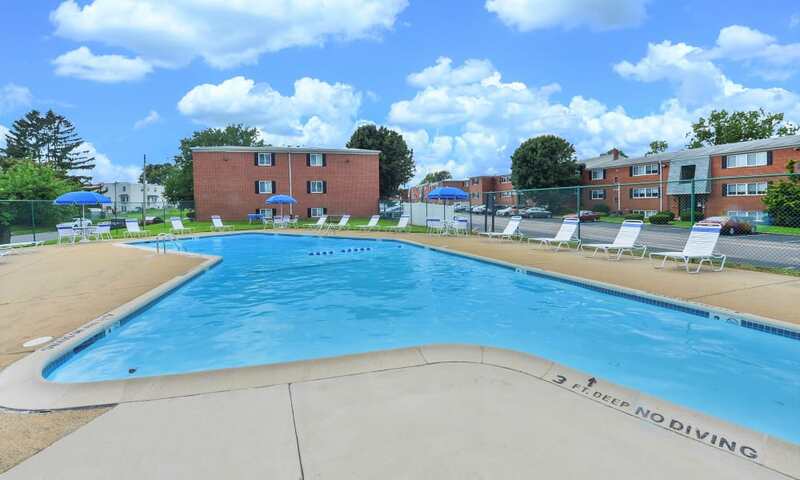 Just outside of your front door, you’re greeted with a sparkling swimming pool and sundeck, barbecue and grill areas, and clothes care center in every building. 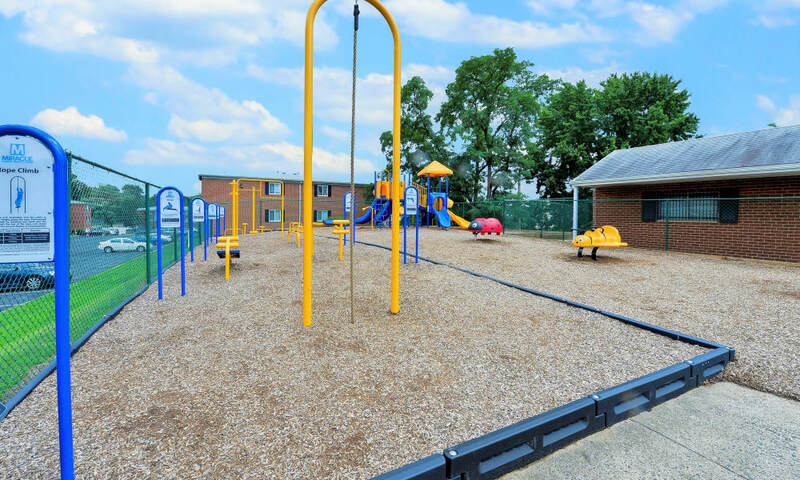 Our pet-friendly community even features an onsite dog park, perfect for a game of fetch with your pup. 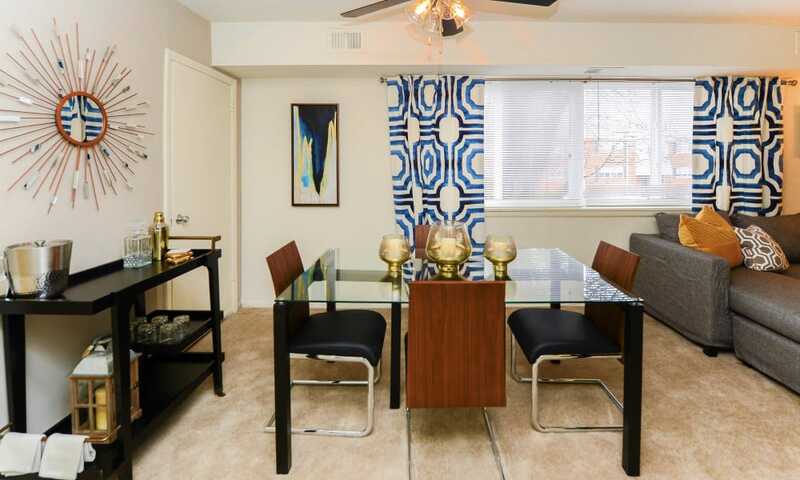 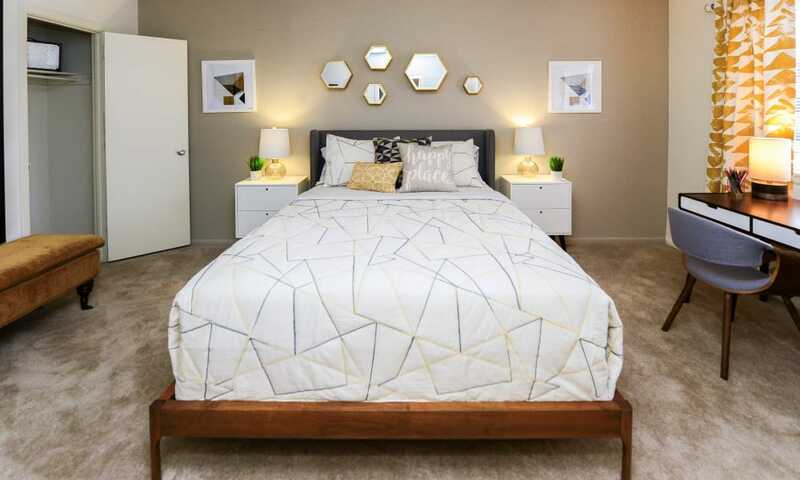 A Morgan Properties community, you’ll experience the finest apartment-style living at Brookmont Apartment Homes. 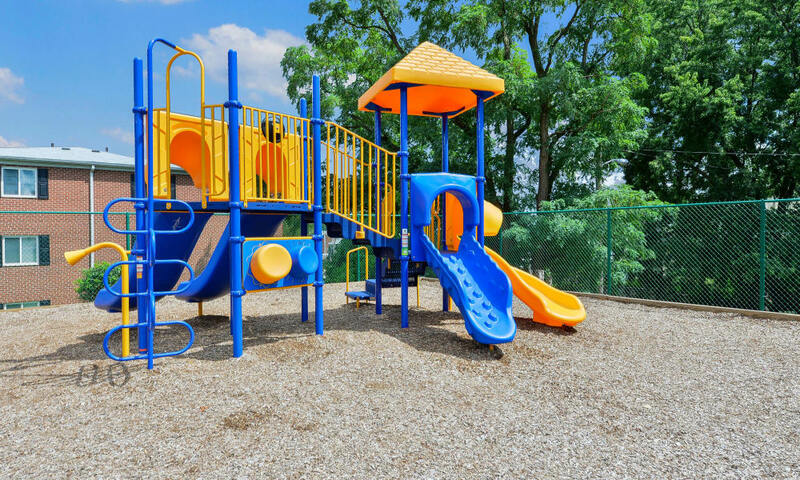 Our service goes beyond the ordinary, and we work hard to deliver the quality and value you expect with the professionalism you deserve. 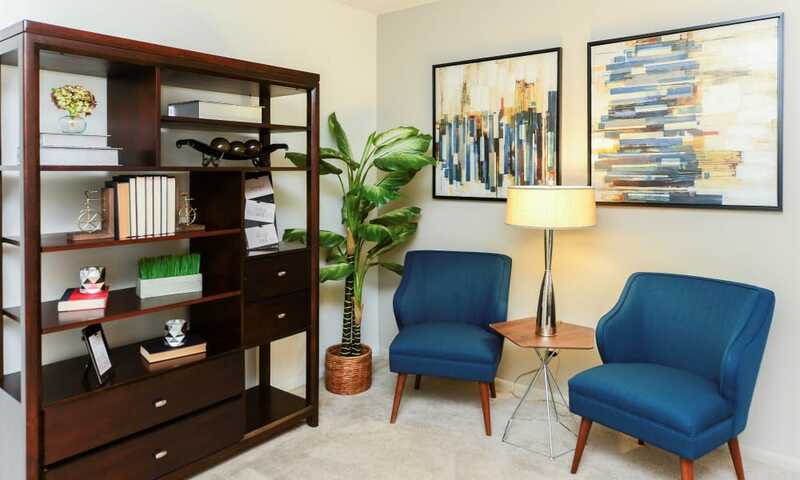 We invite you to visit our property and tour our community for yourself. 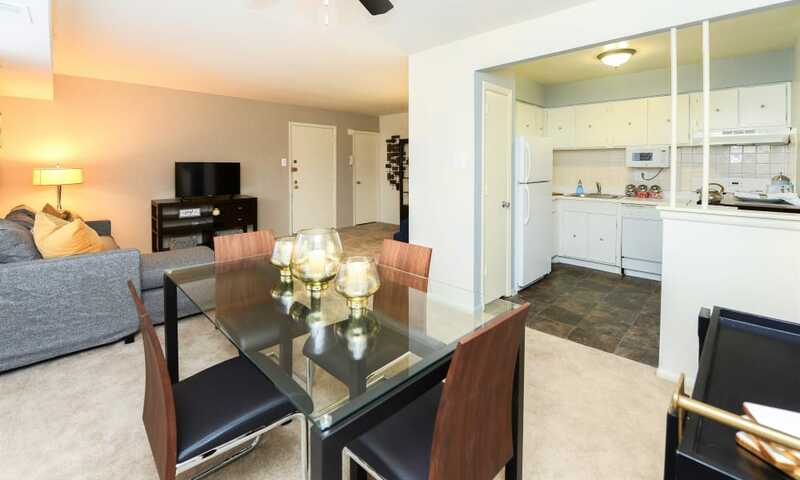 Contact us today to set up a personal tour.